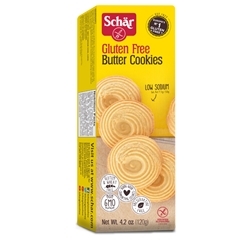 Schar Butter Cookies are gluten free, low sodium, preservative free and Non-Gmo. They are made with real butter and can be crumbled up and used as a pie crust. 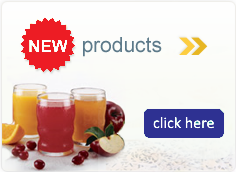 Ingredients: Corn starch, butter (milk), corn flour, sugar, soy flour, corn syrup, salt, rice starch, modified corn starch, leavening agent (ammonium bicarbonate), baking soda, natural vanilla flavoring, citric acid.